Item No. 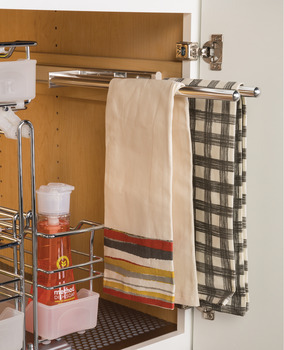 Select directly 510.54.221 TOWEL HOLDER 2 RAIL AL.CHR.POL. 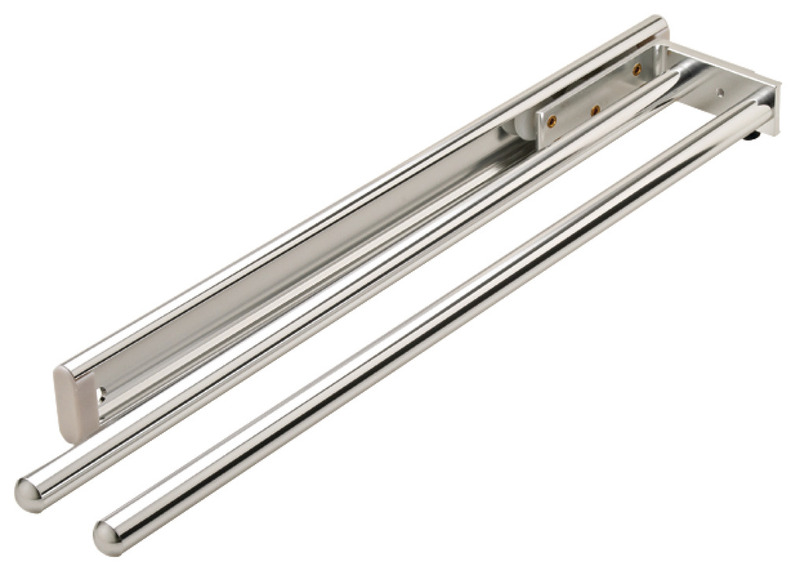 510.54.921 TOWEL HOLDER 2 RAIL AL.SILV.ANOD. 510.54.221 TOWEL HOLDER 2 RAIL AL.CHR.POL. 510.54.921 TOWEL HOLDER 2 RAIL AL.SILV.ANOD.